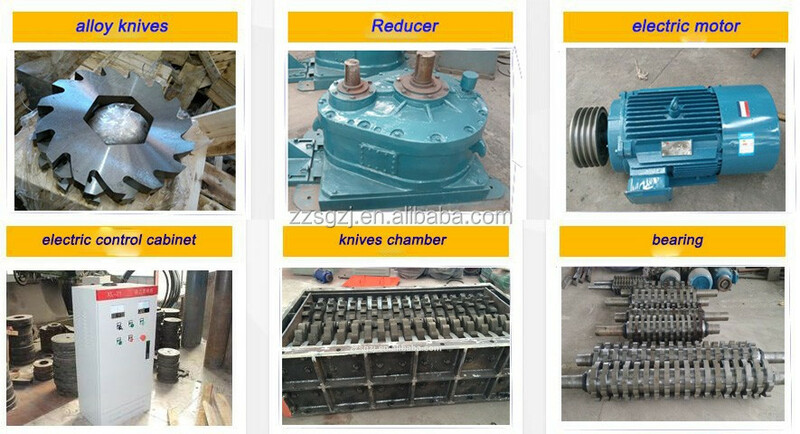 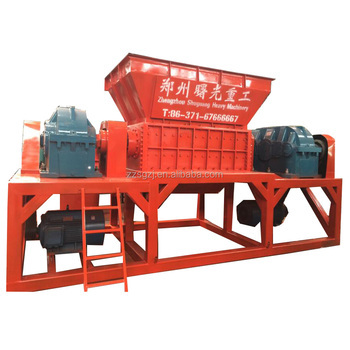 used for shred plastic,tire,wood,paper etc. 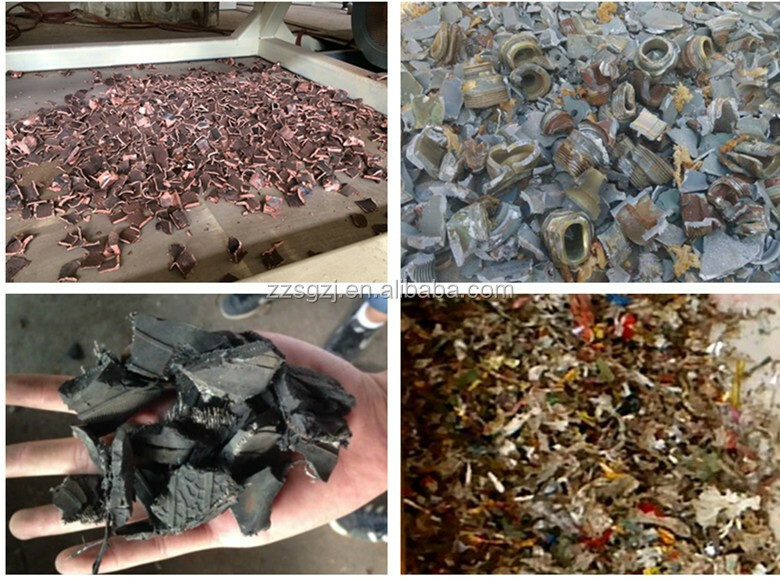 In detail,such as metal drum,freezer,car body,scrap steel;water bottle,PET bottle,oil and gas bottle,any plastic bottle is ok;wood scrap,wood pallet,plastic shell,metal sheel,cylinder head,aluminum panel,cable,metal bucket,wood board,woven bag,nylon net,rag,rope etc. 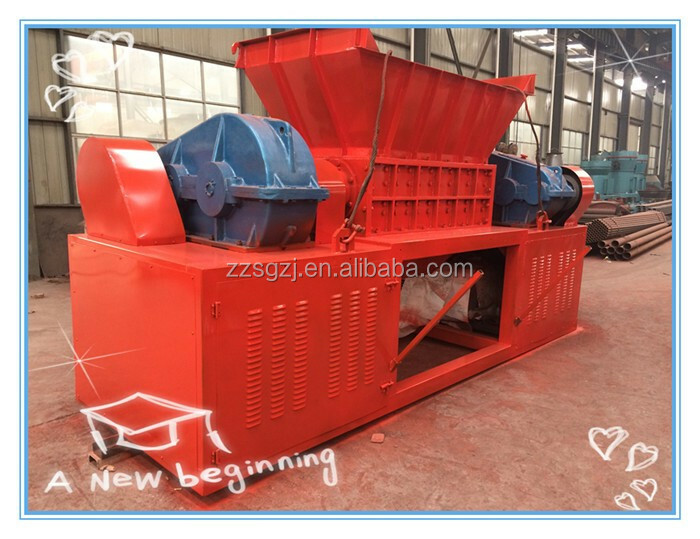 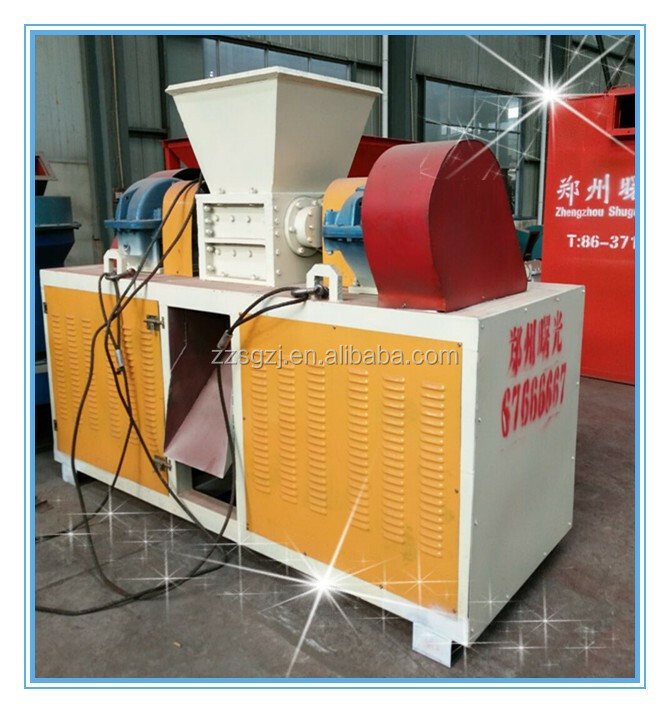 New type advanced technology car battery crusher/eps shredder/tire shredder/plastic shredder consists of blade sets,bearing housing,support frame,feeding system,Power system,electric control system and so on. 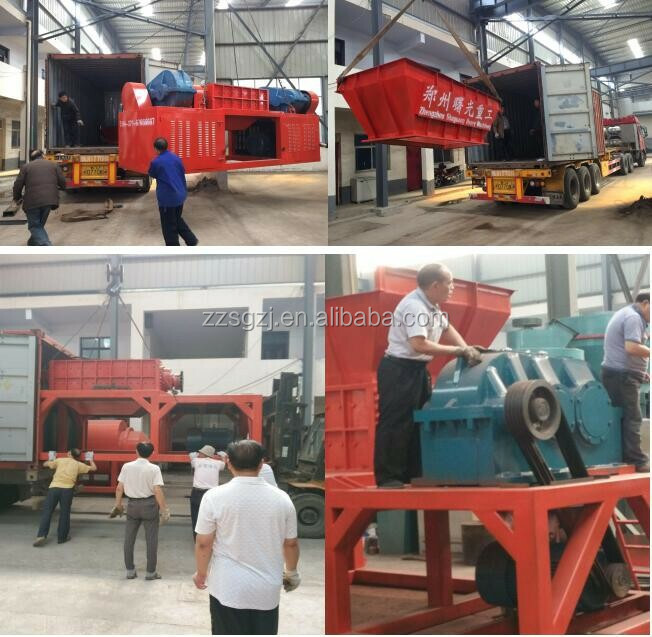 The material will be transferred to the blades assemble box by conveyors,there are many knives in the assemble box,and the material will be tear,extrusion,shear and other integrative action,then the small pieces material will be out from the bottom of the shredder. 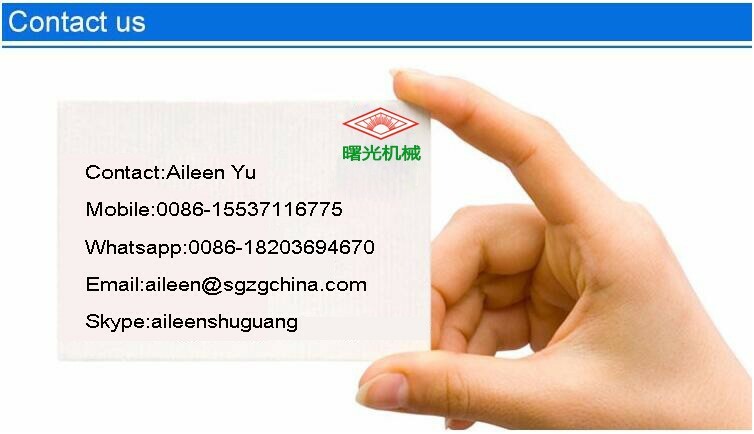 please leave your whatsapp or email addrees. 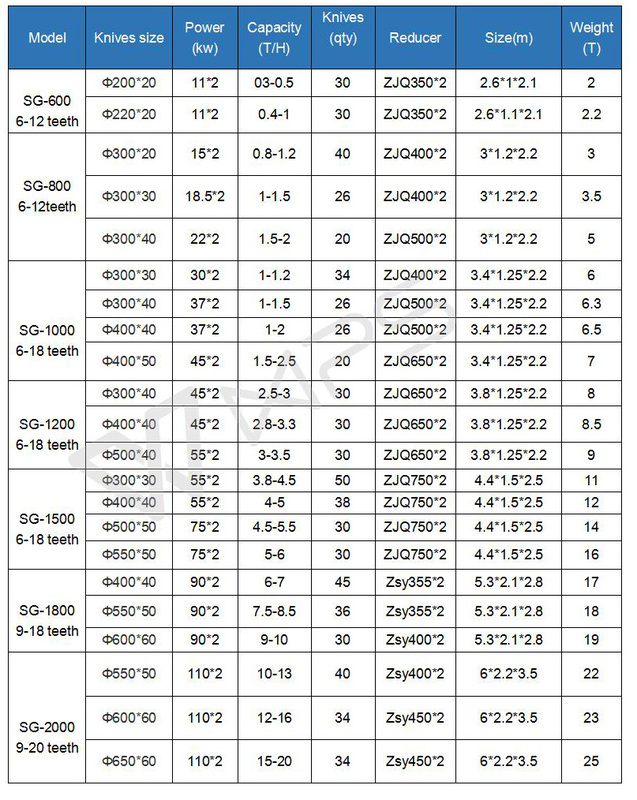 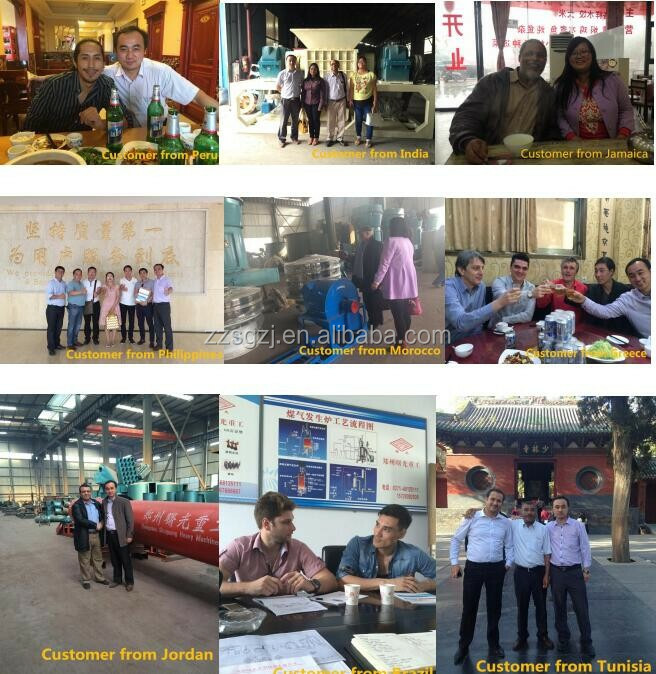 Thanks and welcome to visit our factory,we have sample ready for your coming.